OTTAWA -- BlackBerry Ltd., the Canadian cellphone company turned software specialist, wants to protect connected and autonomous cars from hackers. The Waterloo, Ont.-based tech company said Tuesday it is extending to automakers and suppliers the cybersecurity consulting service it already offers governments and businesses. "The automotive ecosystem will be able to benefit from services such as security audits for existing cars, software code reviews, operating system hardening, and post-build assurance assessments," BlackBerry said in a release. It will offer the service directly to automakers and suppliers and also through partners. BlackBerry said it has a partnership deal in place with Spring Cloud, a supplier of artificial intelligence systems in South Korea. 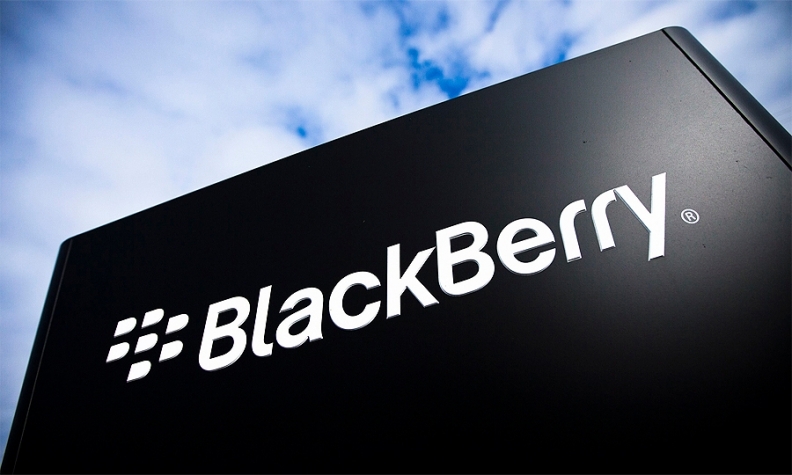 BlackBerry, which built its success on its secure messaging system in smartphones and later through its QNX division in Ottawa, supplies software for automotive infotainment and mechanical systems. QNX operates an automated vehicle research and development centre in the Ottawa area, where the company has been testing a self-driving vehicle on public streets since August. According to the Cybersecurity and Connected Car Report from IHS Automotive, nearly 112 million vehicles around the world are connected. The global market for automotive cybersecurity could reach US$759 million by 2023.